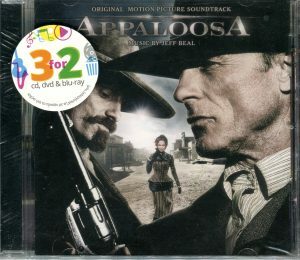 Near Mint cd. 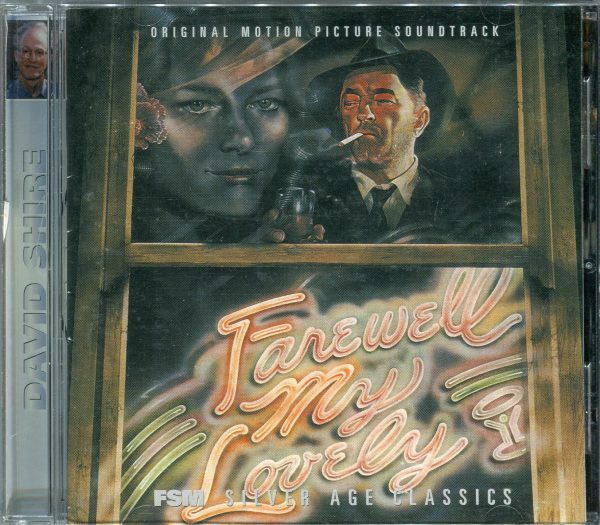 Released by FSM in 2001 and contains two David Shire scores, his marvellous 1975 score for FAREWELL MY LOVELY and his 1988 score for the horror movie MONKEY SHINES. 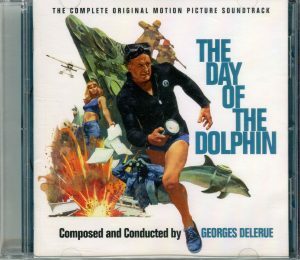 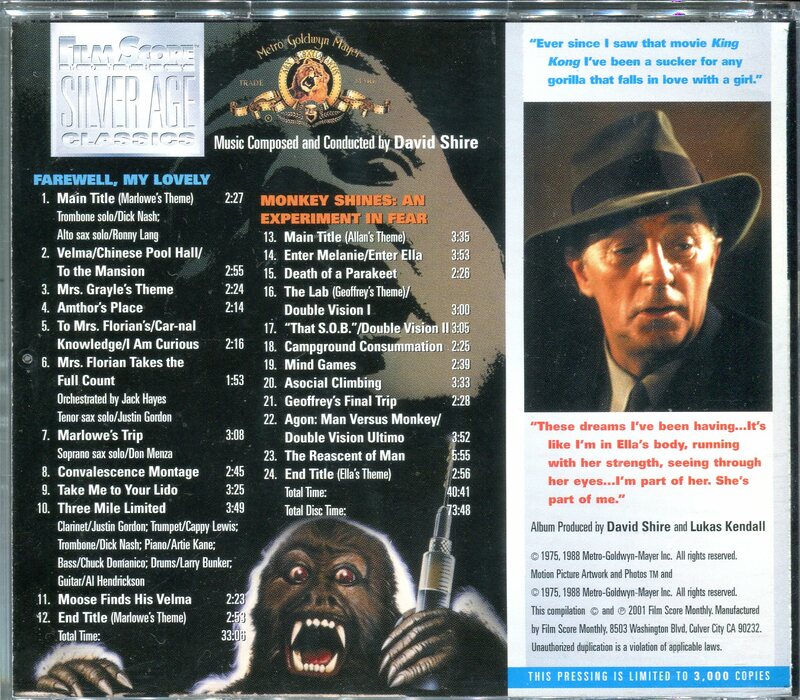 This is the only cd release up to date of the great score for the Philip Marlowe movie. 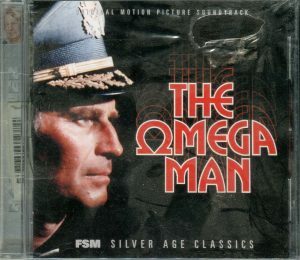 Sold out since a long time.